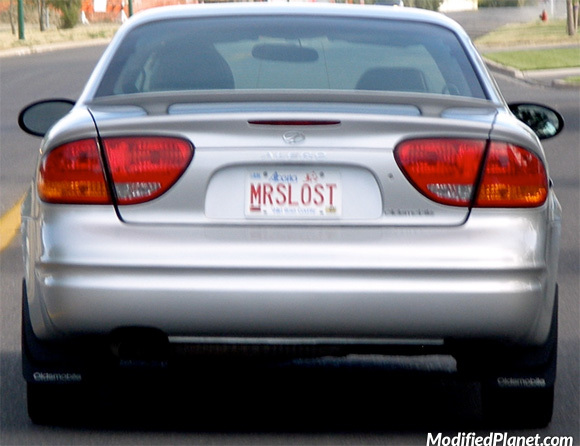 Modified 2003 Oldsmobile Alero featuring a license plate that reads “MRS LOST”. Owner of this 1990 Oldsmobile Silhouette decided to convert his minivan into a pickup truck using wood and Great Stuff foam sealer. Car fail.